Get your horns up. 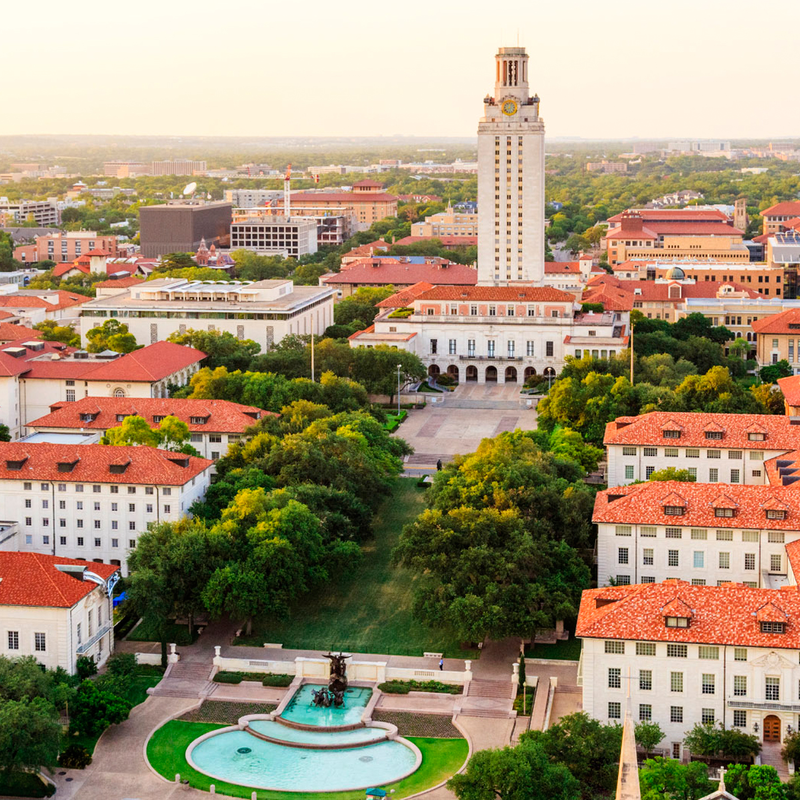 A new report confirms what Longhorns have known all along: The University of Texas at Austin is the best in the country. For its 2016 list of the Top Public Universities, Niche assessed schools on 10 factors, ranging from strength of the academic program to quality of campus amenities, to create an overall score. High scores across the board led to UT's No. 1 ranking. 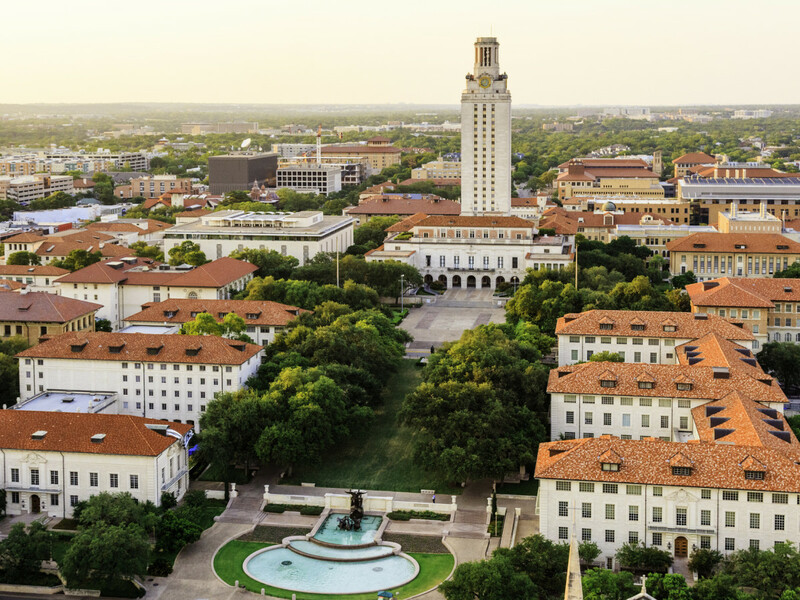 The University of Texas received stellar "A+" marks for academics, student life, campus quality, athletics, and local area, and earned "A's" for value and professors. In a student survey regarding overall experience, UT received a ranking of 4.5 out of 5. 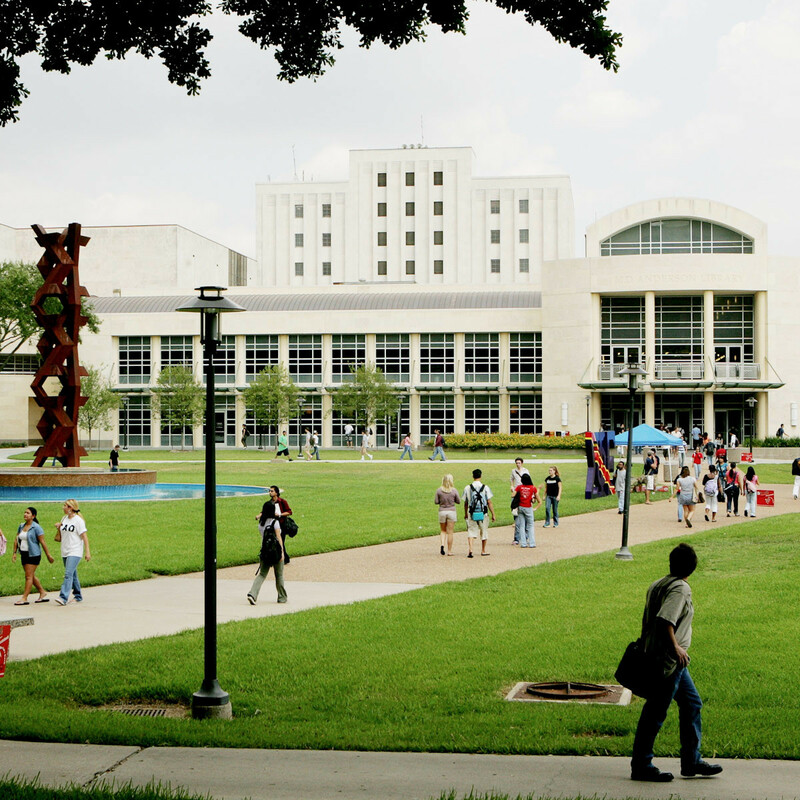 Texas A&M University, second in the state, ranked a respectable No. 10 in the country. 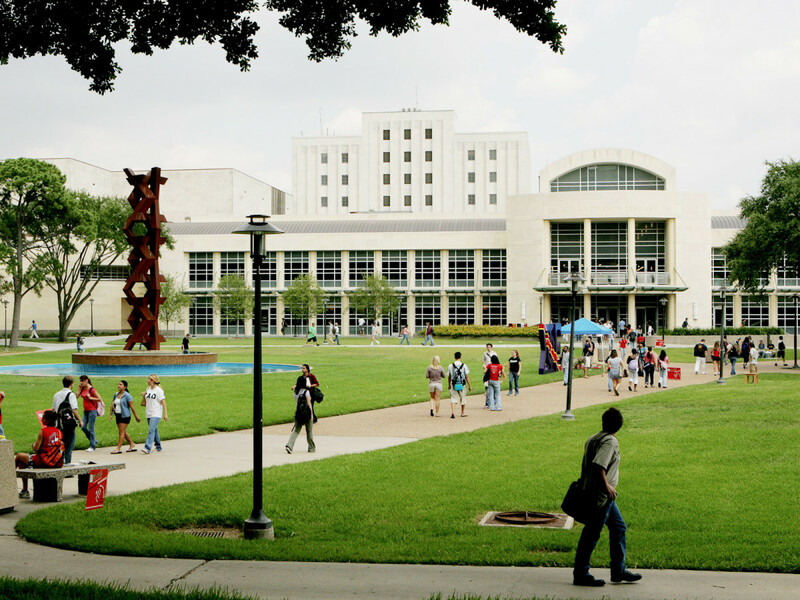 Other Lone Star schools in the top 100 were Texas Tech University (No. 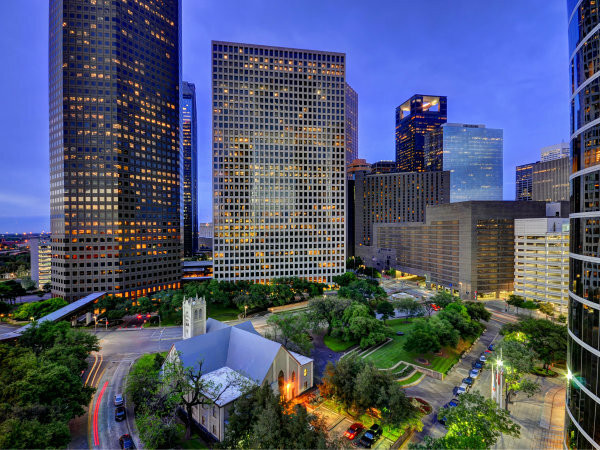 60), University of Houston (No. 62), University of North Texas (No. 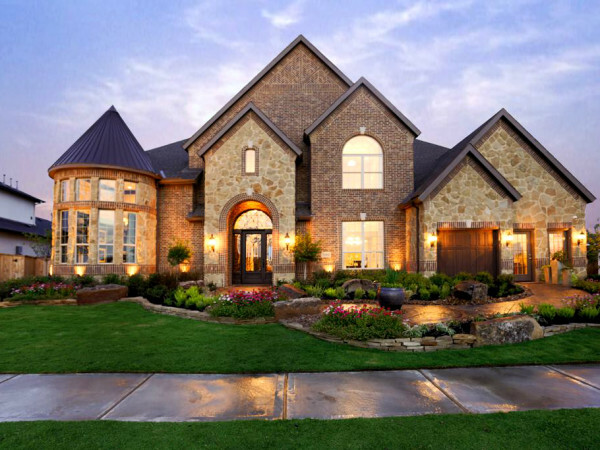 81), and Texas State University (No. 85). To explore the full list, head over to Niche.